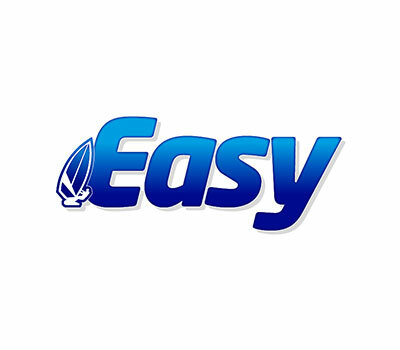 Easy is a home cleaning range for the bathroom, kitchen and utility which provides the quality expected from leading brands and fantastic value for money. The range is continually updated and is stocked in independent stores throughout the United Kingdom. 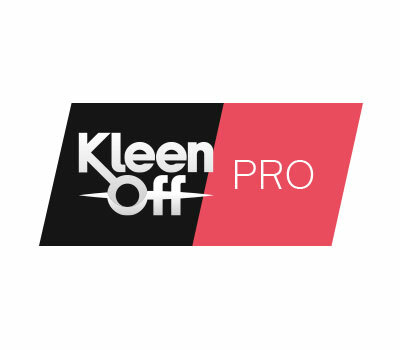 KleenOff Pro is a strong, professional range. This range offers innovative, outstanding and sustainably developed products for all professional and industrial sectors like food service, healthcare, lodging and building service contractors. Quickies is a Nail Varnish Remover brand with exceptional heritage and quality, providing nail care and make up remover solutions since the 1950’s. Our diverse range of wipes continue to evolve offering effective, convenient solutions relevant to today’s lifestyle and beauty needs. We provide a simple, mess free, easy solution for the removal of Nail Varnish. Contains Pro Vitamin B5 for additional Nail Protection.